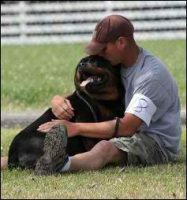 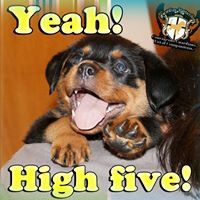 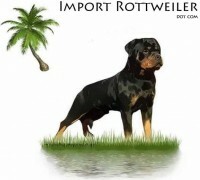 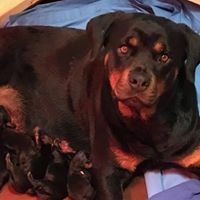 Welcome to Von Gueldner Rottweilers website. 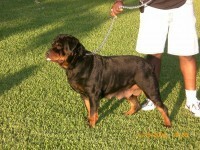 We are hobby breeders located in Southeastern Louisiana in a rural area outside of the small town of Kentwood. 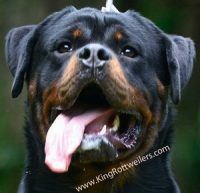 We are 1 1/2 hours north of New Orleans, 1 1/2 hours east of Baton Rouge and 1/2 hour south of Mccomb Mississippi. 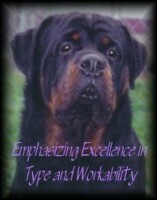 We have been breeding small dogs for 20+ years, but we always liked keeping at least one Rottweiler around as a pet. 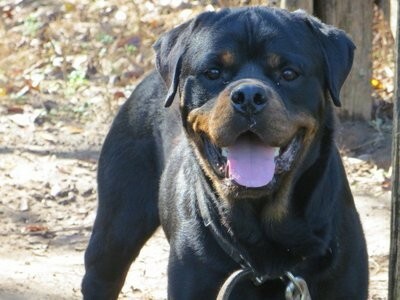 After Katrina hit our state, we discontinued breeding the tinys but we still wanted our Rottweilers around.